It's a few weeks before christmas when I meet Hacikyan in a cafe opposite his publishers in Westbourne Grove, London. The clink of tea cups and his smile are a welcome relief from the street outside, which is throbbing with festive hysteria. 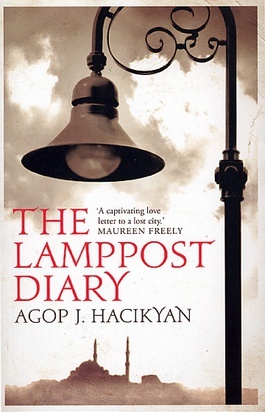 Hacikyan reveals that the novel initially began as a short story: in the first chapter, a seven year-old Tomas is told about the sudden death of his sister by a priest at his English and American school. But she had died one month before; his parents had not wanted to break the news. His ever-present smile momentarily extinguishes. 'You know, when something is sad, sadness can turn into the joy of art, usually.' The reader accompanies the protagonist throughout: Tomas growing up in Istanbul with his Armenian parents; Tomas and a teenage brush with terrorism; Tomas' stab at journalism; and Tomas abandoning Turkey for Canada. 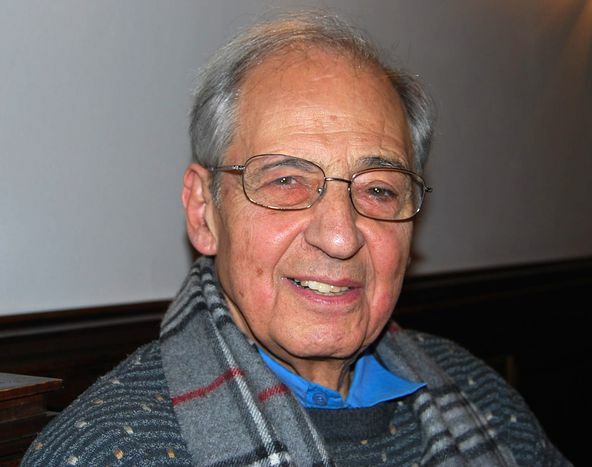 It's not unlike Agop himself, who, after successfully completing the first year of his engineering degree, also left Turkey to pursue his literary dreams, returning to settle in Montreal in 1957, after other spells in New York and a PhD in London. Agop's career spans forty publications; his previous novel A Summer Without Dawn (2000), on the Armenian people's struggle during world war one, was translated into seven languages. Yet despite this worldliness, Agop maintains a mischievous humour and refreshing sense of purpose in his attitude towards writing: a writer must have a certain ideology and philosophy, but also must entertain. 'Your ideology will never be as strong as when you put it through an interesting narrative. Then [people] read, they don't feel they are being lectured. Otherwise they can read a newspaper.' Hacikyan reads widely in English, French, Turkish and Armenian, and he counts Paul Auster, Philip Roth, Milan Kundera and William Saroyan, an American poet, also of Armenian descent, as some of his most obvious inspirations. In Agop's mind, it is impossible to detach oneself from your past and background; a writer feels they have to write something new. 'But its absolutely impossible, everybody has got a background!' he exclaims. 'You, your parents, your environment, your schooling - it's always there.' Perseverance is the keyword of advice that Agop passes on to other, younger writers. 'Also I would insist that a good agent can create miracles! Even when you are established,' he adds. A whiff of bleach curls around us; the café is shutting shop. 'I am very very lucky to be able to do what I have always wanted to do,' says Agop, his eyes twinkling again as we get up to leave.